So this fishing blog of mine is going to expand it’s horizons today and participate in some community fun, scavenger hunt style. We are mostly fisherman, right? Which means we enjoy a challenge, thrive on the seek and net aspect of life. So this should be right up everyones river, especially since this river has a $50 dollar gift card to Cabela’s at the end of it for one lucky winner. Don’t have a Cabela’s near you? That’s ok, use it online! Rest assured, there is no bait and switch at the end of this contest. Sadly, no one will be required to send me a box of hand tied flies or anything brilliant like that to score the loot. Nope, just an email with all 5 questions correctly answered will suffice and put you in the official RNG drawing. 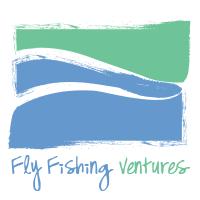 So flex your ‘search blog’ muscles, find the answer to my question (much easier to spot than a bonefish) and then off you go to visit the 4 other fantastic Fishing Blogs that are part of this contest. The official rules are below, so once you have torn your eyes away from my sparkle (hypnotize you into needing to win) banner, get to business, find some answers and win some fishing funds! Send all 5 answers to me, or any of the participating bloggers. See their post of this contest for their contact information. Click here to view my contact info. You must answer all 5 questions correctly, as determined by each blogger, to qualify for the drawing. You are allowed to send your answers to multiple bloggers, thereby increasing your chances of winning. So if you send your answer to all 5 of us, you get 5 entries. We will put all the correct entries together, sort by date received and pick a winner using OBN’s famous RNG. Contest runs from today (April 21st) to 11:59:59.9 PM CDT, April 30th. Contest winner must be from U.S. or Canada. Gift card will be in U.S. funds. As I reeled in that first bonefish my thoughts jumped between thank you bonefish gawds...to...well hot damn, that wasn’t so hard. In hindsight, if I had just sat out for the rest of the day things would have looked pretty nice from my view. I could have sat back, sipped on diet cokes from the cooler, managed Bjorns fly line and observed his magnificence while basking in my personal glory. I had caught a bonefish after all. Life was good. That is, until Bjorn caught another bonefish and it was my turn for the deck again. So there was this wind thing going on. Not hurricane standards by any means, but enough that casting distance into it proved problematic–for me. This was largely due to the fact I quickly discovered my double haul was a quadruple failure. Bonefish were swimming by at rapid speed that my untrained eyes couldn’t zero in on or cast too. So basically, our guide Ellie was calling prime shot opportunities that I blew over and over for what felt like hours. (Was it like 45 minutes from glory to meltdown Bjorn?) What followed will go down as my #1 Fly Fishing Angler Meltdown of all time. I may have displayed a few un-lady like behaviors. Maybe some stomping of the red toenails and such before I took that final plunge into the depths of my meltdown. My uncontrollable fly line basically secured the anchor around my confidence and pretty soon the whole party (mine) floated out to sea. I became one of those cluster..umm…messes. So it was either swan dive off the front of the boat to cool off or put myself in angler time-out. There was 3 or 4 sharks circling the boat and although I deserved a good mauling by them, I opted to pull my buff up over my ashamed head and sat down in angler time-out. Thankfully Bjorn said he would take one for the team and fish until I was ready to try again. I could tell this extra fishing time would be a burden for him, but like a good fishing buddy, he sucked it up (tried to hide his excitement) and took the deck. 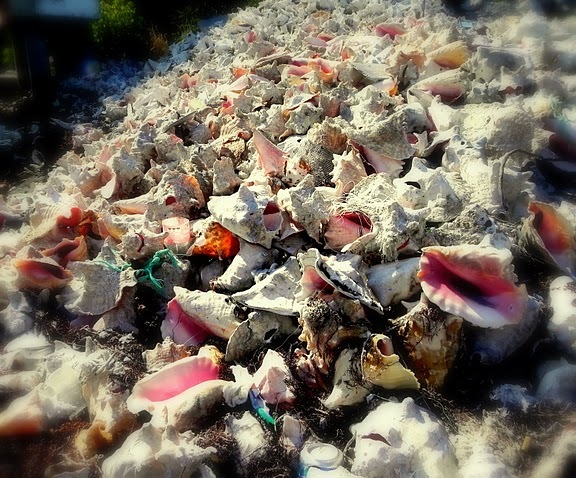 He had bonefish on the brain after all…. I have to say, Bjorn was a wonderful first day fishing companion. For one, his excitement to be out bonefishing was something to behold. It made me grin just being near his happiness. And two, while fishing double shifts, he took the time between fish catching to provide some much needed encouragement to me. Miss Meltdown. 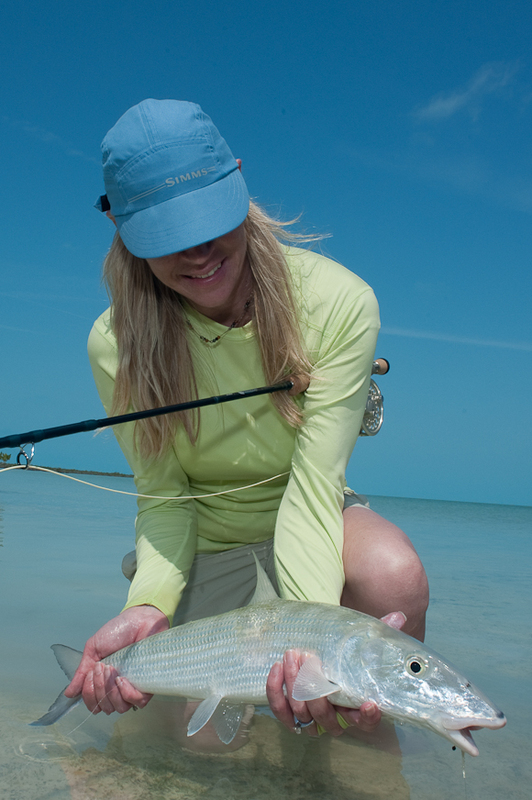 As he reminded me over and over, I had caught a bonefish on my first day out. Ever. He became my Dr. Bonefish Shrink and eventually when I had my mind back to a calmer level, I decided to try it again. I won’t say things went great, but they were better. 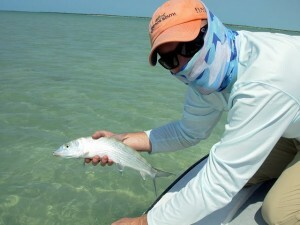 I did manage to catch two more bonefish and as the day went on I started to get the hang of things. 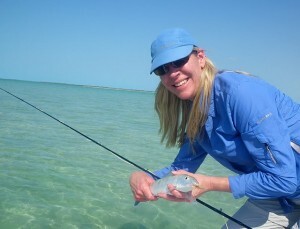 Ellie was a fantastic guide, patient with me and even had a chance to catch a bonefish himself. By the end of the day I was excited to try again the next day. I have no doubt my self imposed time out was needed and I don’t think Bjorn minded the extra deck time…that much. I’m home now from the Deneki FIBFest. Someone please pass me a box of tissue because I’m not entirely happy about that fact. It’s not often that a one week trip will give me enough blog fodder to keep this site in business for months. I have pages and pages of notes, I have 19 videos and at the moment I feel a little overwhelmed as to where I’d even start with all the goodies I have swirling around in my mind. A huge shout out and thank you goes to Andrew Bennett who invited me along for this once in a lifetime experience. 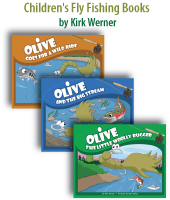 I highly doubt I can convey my gratitude for the opportunity I experienced in simple words, but going with the basics here….thank you Andrew, my world of fly fishing has been expanded on so many levels. 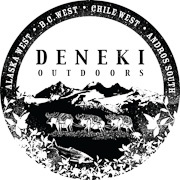 If you aren’t familiar with Andrew’s Deneki website and four world class Fly Fishing Lodges, I’d suggest you get on over there now, sign up for the newsletter and discover what you’ve been missing out on. I had the privilege of getting to know and fishing with Andrew last week and can tell you, he’s down to earth, funny and a fly fisherman just like the rest of us. Now I need to organize my experience a bit, go through my notes, edit some videos and get to sharing the fun on this site. Until then, I give you a small photo slideshow of what I was doing last week. All photos in this sideshow were taken by the amazing photographer Cameron Miller.